It takes a solid 'call to action' to generate a response from new prospects. Many have proven to be successful, but these four are the ones I recommend most to my private coaching clients. There are several that have been tested and proven to be extremely successful, but these four are standouts, and the ones I recommend to my private coaching clients. Your home sold in 39 days or I’ll pay your mortgage until it sells! 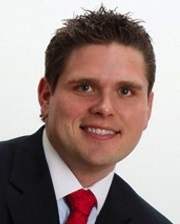 Your home sold guaranteed or I’ll buy it! Your home sold guaranteed or I’ll pay you $500 cash! Here’s the thing… Just as with the JoS A. Banks ‘call to action’ the perceived value is enormous and we as consumers know and expect some sort of restriction is going to apply. It’s these restrictions you put in place that are your protection and assurance to keep your client serious and motivated about selling their property. In order to qualify for whichever program you choose as your marketing message, these five restrictions must be explained to and met by the seller. The house must be appraised up front—The seller must pay for a licensed appraiser to establish a current appraised value for the property. An overpriced house doesn’t qualify for these programs. The house must be professionally inspected—Any and all discrepancies listed on the report must be repaired or replaced as appropriate. The house must be professionally staged—homes that are staged sell faster than homes that aren’t. In order to reduce the time on the market, it will be competing with model homes and therefore, should show like a model home. The seller must purchase a home through you—again, this should be self-explanatory; you wouldn’t want to take all the risk if they plan to use their sister as their buyer’s agent for their next home. Of course, you should practice explaining each of these restrictions before you use them in your listing presentation. If you are not comfortable with the delivery, the seller will sense it and your lack of confidence will kill your chances of conversion. So you see, most of the time the seller will choose not to utilize the guarantee, but without it, you would have never had the opportunity to meet with them and to establish a relationship where you can build rapport and trust. Be bold. Use irresistible calls to action to get face time with those you haven’t met. The agents who are doing so consistently are the ones we refer to as “the 5%” who do 95% of the business in any market. Shouldn’t that be you? 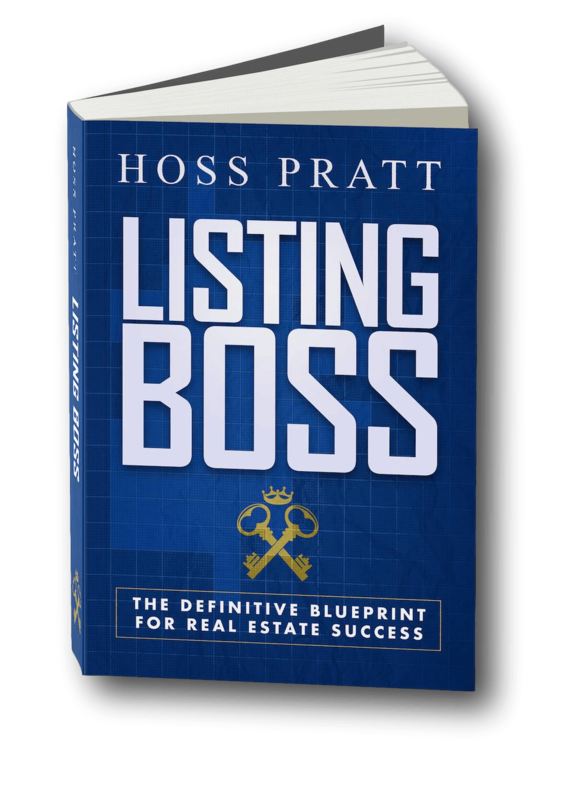 ★ Hoss Pratt’s Listing Boss, the Definitive Blueprint for Real Estate Success, is a powerful book for real estate agents at all levels of their career and success. Free to Broker★Agent Readers… all you pay is shipping and handling. Get your copy here.